HP has added a new entertainment laptop to the range with the launch of the HP Pavilion dv8. 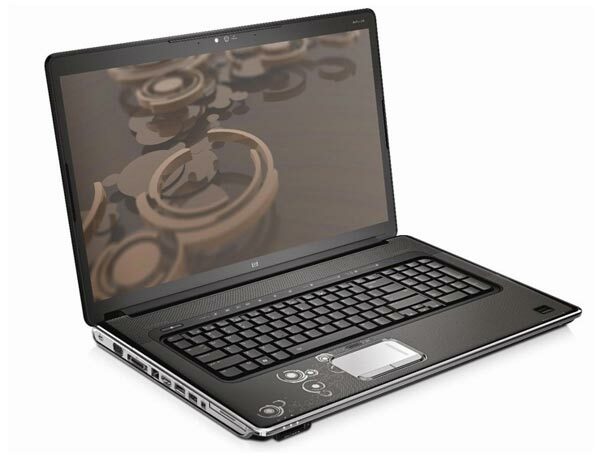 The HP Pavilion dv8 features an 18.4 inch LCD display, will full 1080p HD resolution, it is powered by an Intel Core i7 processor and comes with 4GB of RAM, and 640GB (320 x 2) of hard drive storage. Other features include a Blue-Ray drive, and a 4 cell Lithium-ion battery, a TV tuner and NVIDIA GeForce GT230M graphics card with 1GB of DDR3 RAM. The HP Pavilion dv8 will go on sale in the UK on October the 22nd and will come with Windows 7, it will retail for £1,300 about $2,000, there is no word on a US release date as yet.